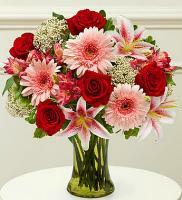 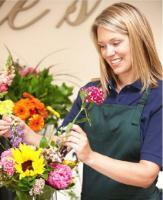 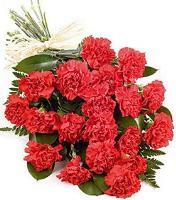 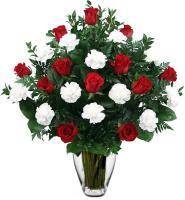 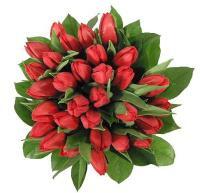 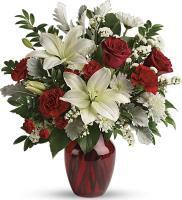 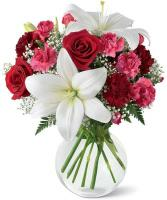 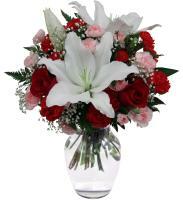 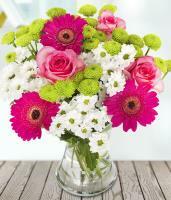 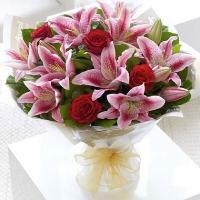 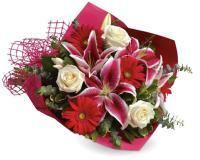 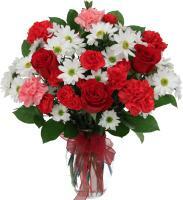 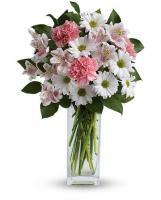 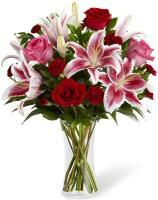 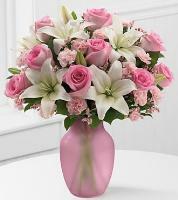 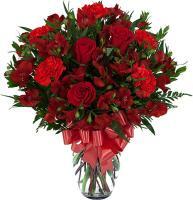 Simply use Flowers.com.mt to send flowers to Japan either locally or internationally. 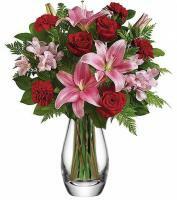 Whether the delivery is for your beloved one, friends or business networks, our Japan florists will ensure quick delivery as per demanded by you. 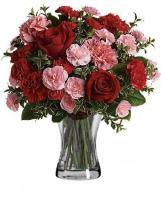 Send flowers to Japan of your preference from our extensive choice of arrangement accessible through our huge networks of local Japan flower shops where our Japan florists usually use freshly-picked flowers especially for the consumers.